Sales increased by 21% for the first 6 months of the fiscal year 2018 - largely driven by the acquisition of Yoox Net-A-Porter. 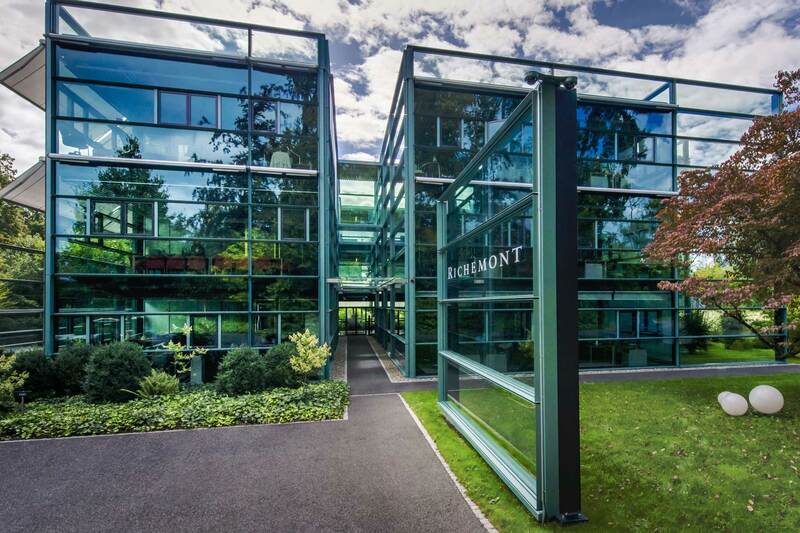 In a press release published about an hour ago, Richemont just announced its consolidated results for the six-month period ending on 30 September 2018. Sales increased by 21% at actual exchange rates to EUR 6,808 million and by 24% at constant exchange rates. 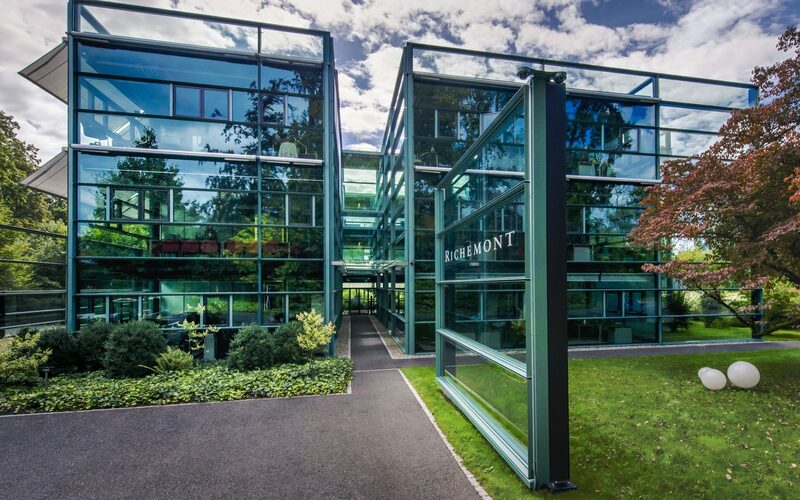 This comes as no surprise as Richemont had announced last month satisfactory sales for the first five months (up 25% at constant exchange rate). However, the growth rate seems to be slowing down. These results, as impressive as they are, have to be nuanced. This strong increase in sales is mostly driven by the acquisition of Yoox Net-A-Porter Group (YNAP) and second-hand watch dealer Watchfinder. If the contribution of these acquisitions is stripped out, sales for the first six months of the fiscal year 2018 would have increased by a more modest 6% at actual exchange rates. YNAP has been consolidated since May 1st and Watchfinder since June 1st. Drilling down into the geographic spread of sales, the growth was particularly strong for the Americas (+42% at constant rate, with again a strong impact of the YNAP acquisition). Sales rose by 28% for Europe and 20% for Asia Pacific. For the Jewellery Maisons, sales were up 9% at EUR 3,454 million and profit was up 19% at EUR 1,167 million. The sales growth was more modest for Specialist Watchmakers at +2% (EUR 1,550 million) while the operating result was 3% lower in comparison to last year. 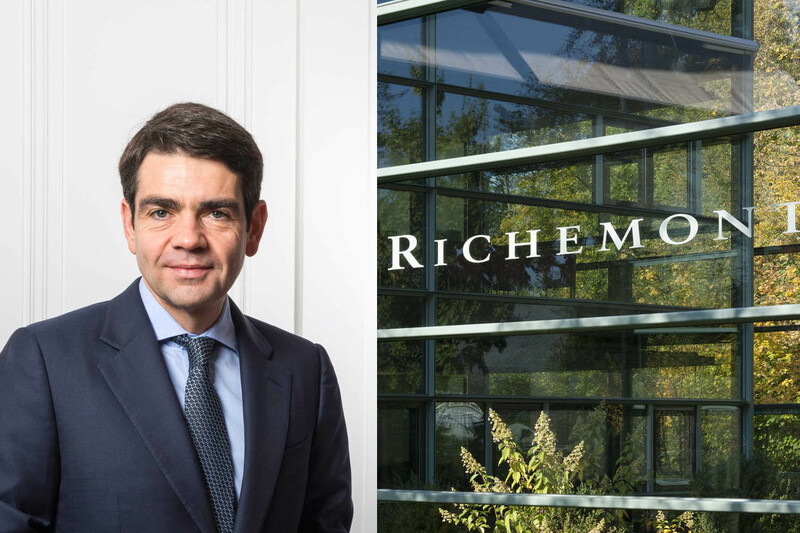 Richemont comments that it was impacted by provisions and buy-backs (EUR 286 million). A situation that has become the norm for some years already. Sales corresponding to online distribution were of EUR 893 million. As a comparison, LVMH announced watch and jewellery sales up 8% over the first semester 2018. 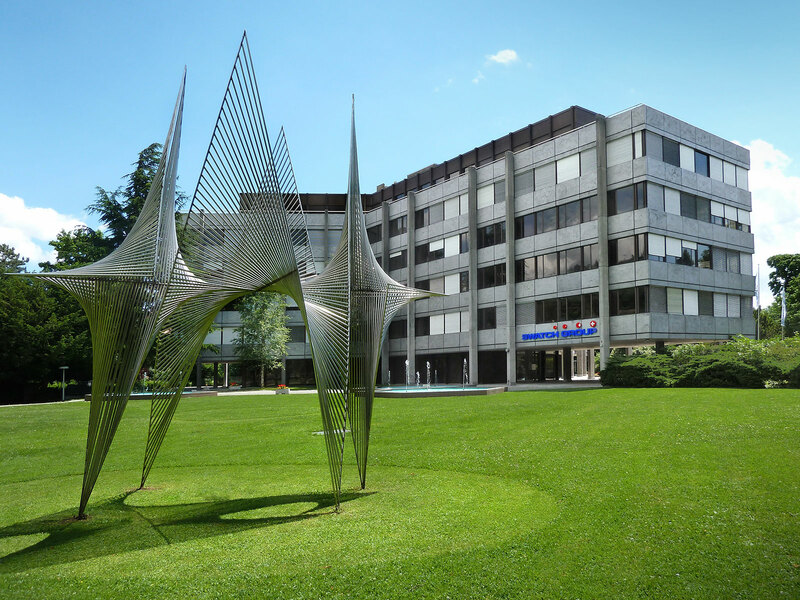 Swatch Group net sales were up 14.7% over the same period. Swiss watch industry exports increased by 7.5% over the first nine months of 2018, but September was their first monthly fall since April 2017 (-6.9%). To access the full Richemont release, please click here. Decent gain on the ynap shares. GPHG awards tonight. Looking forward to your report on the winners.